This page shows instruments from our workshop. 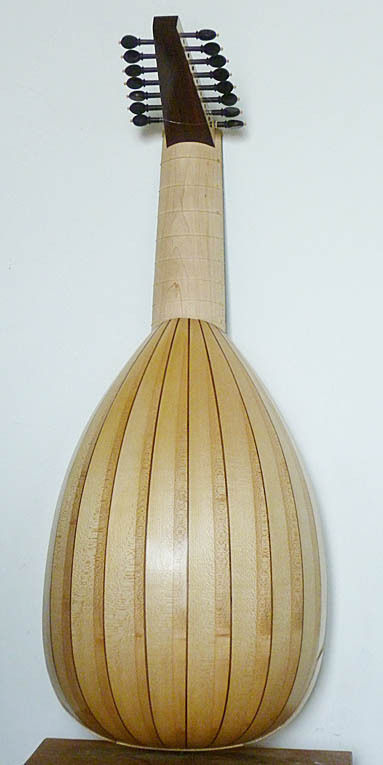 Hand-made instruments: either reconstructions of historical lutes and guitars or restored examples. Every instrument pictured here is available for purchase and available for trial.